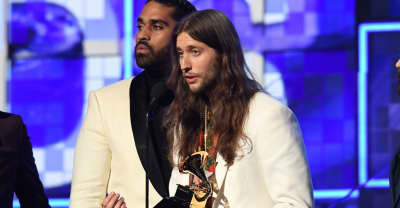 "This is America" producer Ludwig Goransson thanked 21 Savage while accepting the Grammy for Record of the Year. 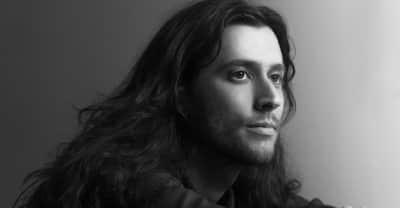 Childish Gambino collaborator Ludwig Goransson discusses Grammy nominations for Awaken, My Love! and the challenges of scoring Black Panther.